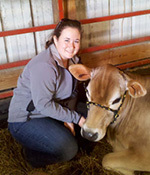 CAWS Director: Candace Croney, Ph.D.
Scientists with the USDA-ARS Livestock Behavior Research Unit are Adjunct Faculty in the Department of Animal Sciences. Research Intersts: food animal well-being; factors and nutrition that affect insulin resistant phenotypes in adipose tissue. 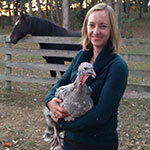 Research Interests: Human-animal bond; urban animal ecology; animal companionship; the effects of animal use for therapy. 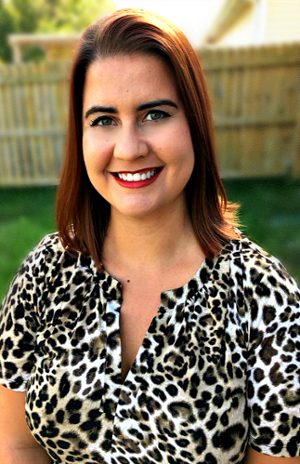 Research Interests: Human behaviors that impact animal welfare (specifically equine) and how we can design interventions to alter human behavior to enhance animal welfare. 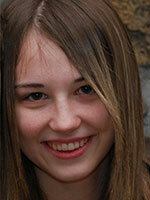 Research Interests: parasite epidemiology; food animal and non-food animal well-being. 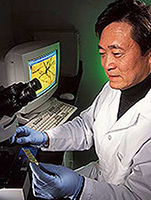 Dr. Cheng has been a research scientists at USDA-ARS LBRU and Purdue University for 13 years. 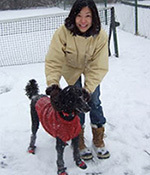 Dr. Cheng’s research has been focused on animal well-being, with emphases on the interactions of the psychological, genetic, neurobiological, physiological, and immunological events that alter an animal’s adaptability to husbandry environments. 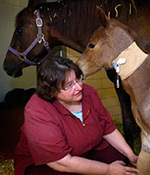 His current research emphases are on 1) pain in farm animals, following various management practices, such as beak trimming in poultry; 2) genetic selection for improving animal well-being; 3) preventing aggression by modification of the serotonin system; 4) developing intervention strategies for increasing heat tolerance; and 5) developing alternative housing systems for improving animal health and production. 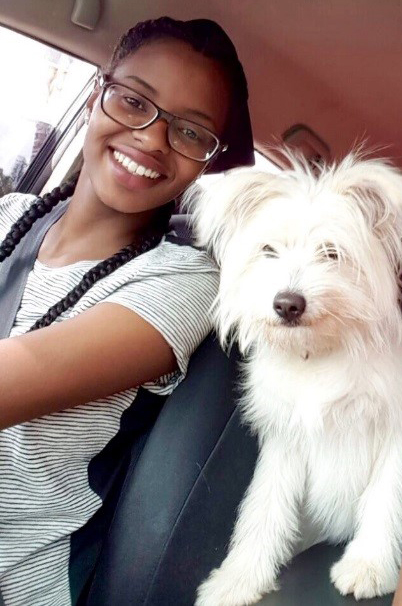 Research Interests: ethical issues in forensic science; ethical and legal issues in research; justice system education; legal issues in alcohol use and misuse; agricultural law. 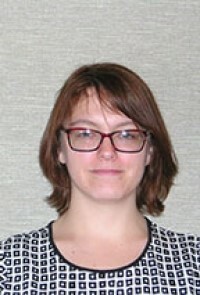 Research Interests: cognition; companion and agricultural animal welfare; enrichment; animal bioethics; public perceptions of animal agriculture. 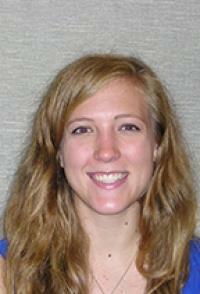 Research Interests: adult nursing; gerontology; development of non-pharmacologic care protocols for neuroprogressive disease patients. 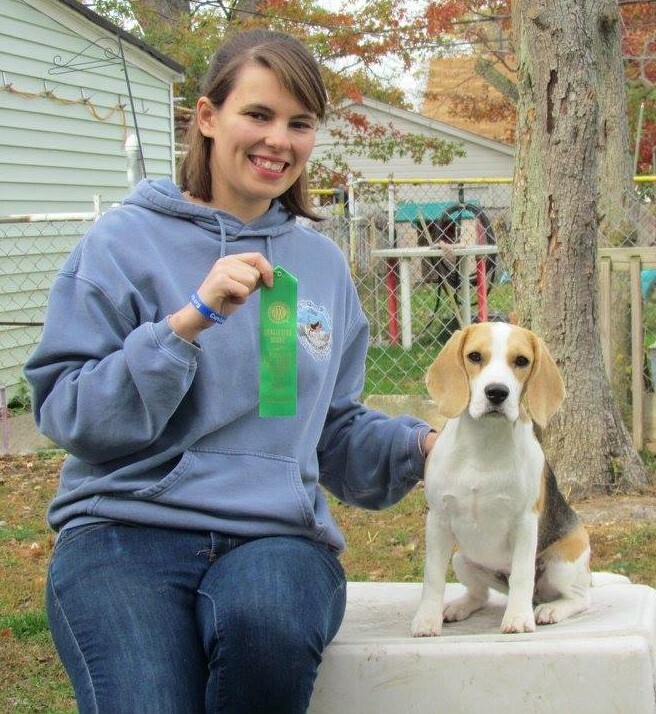 Research Interests: minimally invasive surgery; non-food animal well-being; interface between human-animal bond and animal welfare. 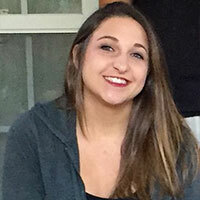 Research Interests: applied ethology, enrichment design and application, improving husbandry techniques, and how environment can affect scientific results when not tailored to the animal's needs and motivations. 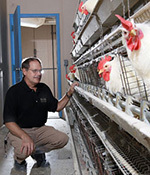 Research Interests: the impact of moving poultry to new housing systems in the table egg industry factoring inthe management challenges, food safety implications and hen well-being. Research Interests: muscle biology, biochemistry and meat processing to improve quality and functional properties of muscle-based foods. 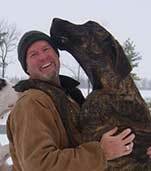 Don's research focuses on applied ethology and stress physiology. His recent projects are aimed at: increasing sow longevity, developing an alternative, humane method of euthanizing piglets, increasing neonatal piglet survival, investigating affective states in swine, and understanding the methods in which animals adapt to climate change. George Moore, D.V.M., M.S., Ph.D.
Research Interests: companion animal epidemiology; infectious disease; zoonoses; evidence-based medicine. Research Interests: breeding and genetics; poultry; aquaculture; developing genetic methods to improve adaptability, stress resistance, and animal well-being. 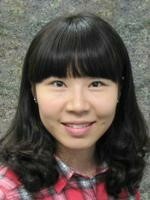 Research Interests: methodology and technology in air quality, bioenergy from agricultural wastes, and air and water pollution abatement; livestock ad rural waste systems engineering. 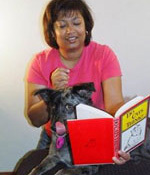 Research Interests: pursuing mental health and well-being in companion animals; translational research between the human psychiatric field and veterinary behavior. 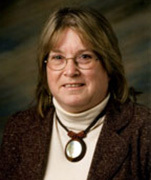 Audrey Ruple, D.V.M., M.S., Ph.D.
Research Interests: infectious disease epidemiology; non=food animal well-being; public issues and animal welfare. 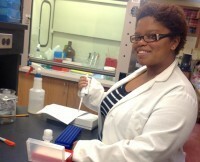 Research Interests: breeding, genetics, and growth of swine. 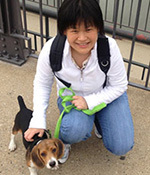 Hsin-Yi Weng, B.V.M., M.P.H., Ph.D.
Research Interests: Live animal traits/treatments and the impact these have on fresh and processed meat quality traits. 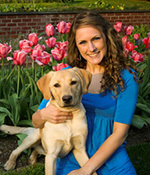 Sarah Nixon is a graduate of Purdue University's Class of 2014 and received her degree in Creative Writing and Professional Writing. 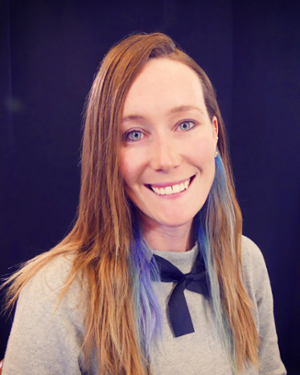 Originally from Indiana, she is currently living in San Francisco, California and fulfilling her career dream by working in the video game industry. When not gaming, she tries to tackle the foe that is the empty Word doc, plays with her cat, and pretends to know what she's doing in Photoshop. 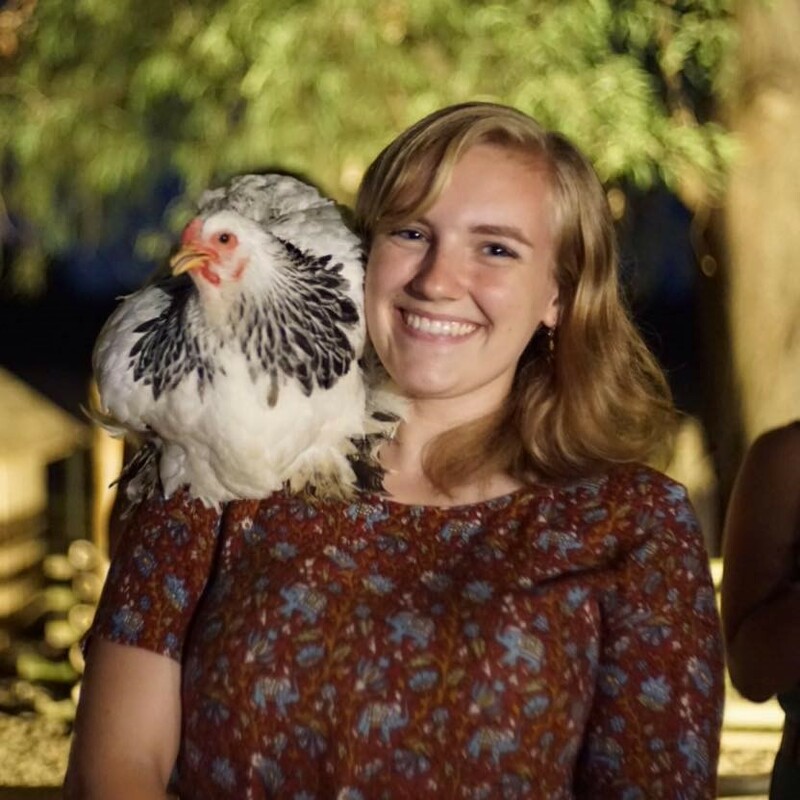 A strong proponent of ethical animal husbandry practices, she was excited to help the Center for Animal Welfare Science with some of their research and now this design project.